Addicts who participate in long term drug rehab programs for more than 30 days are more likely to recover, according to research done by the University of Southern California. A study published in the journal Scientific Research, showed that after a year, 55% of patients who completed a 30-day rehab program were successfully rehabilitated, and the numbers significantly rose for those in a long term drug rehab facility for over 30 days. 72 people (32 males and 40 females) were part of the study, treated for various dependencies, like amphetamines, opioids, alcohol and benzodiazepines. Once treatment was completed, the patients continued with a follow-up program for the next year, receiving phone calls asking about the efficacy of treatment, and followed an aftercare plan. 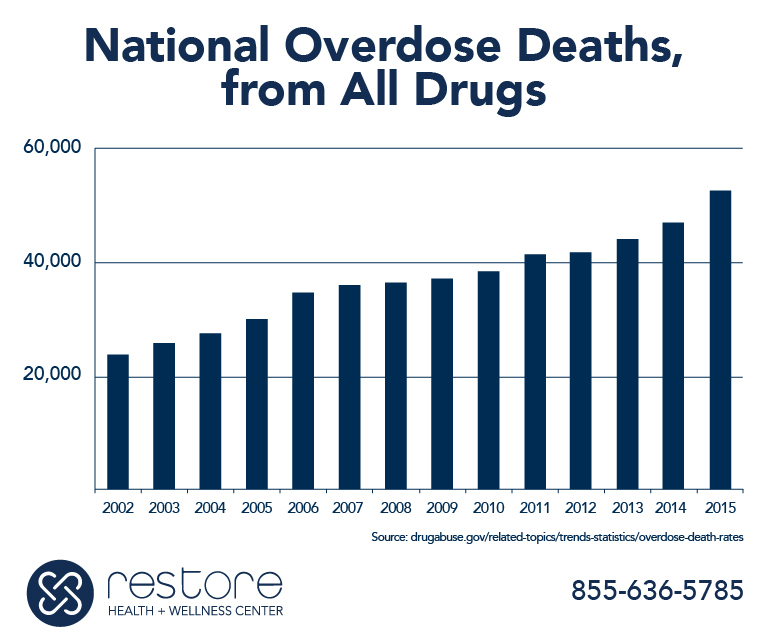 This data is important since many private and state-funded health insurance plans cover only 30-day drug rehab programs. The study also showed that engaging in treatment is closely connected with decreased rates of repeated admissions to drug treatment facilities. Many patients who are currently are in long-term residential drug rehab program have already tried other programs before, always with same results. This is the reason why so many of them would benefit from enrolling in a long term drug rehab program because they need more time to change their habits and simply start thinking differently about everything. Patients who participate in long-term, residential programs will slowly learn how to re-build their damaged relationships and enjoy a life free of drugs and alcohol. Becoming sober is a feeling many addicts may have long forgotten about, so leaving the detox program too soon may just pile up the stress and make them relapse again. Residential rehab helps individuals cope with their cravings, simply by giving them enough time. Learning how to readjust to society takes time. Long term inpatient drug rehab provides patients with enough support and counseling so they can re-imagine their lives and create a fresh and strong foundation for recovery. Individuals struggling with addiction need a new set of coping skills that will allow them to love life and handle stress without relying on drugs and alcohol. This is why long term drug rehab programs may be the best choice for any addict. Sobriety does not happen overnight, and residential treatment centers are ideal since they provide the guidance and support needed to break the vicious cycle of addiction and relapse. Are you tired of trying every possible rehab option and failing? Let the professionals at Restore Health and Wellness Center help you. Call us at (888) 979-4570 today.